John is the third son of Jim Quigg, co-founder of what is now known as Quigg Bros., Inc. John always knew where he wanted to work: at his family’s construction company. After graduating from Hoquiam High School, he played basketball for the University of Washington, where he majored in Business. John returned to Quigg Bros. in 1973. He has worked in nearly every capacity, from mucking barges to his position as president. John is an active member of Our Lady of Good Help Catholic Church in Hoquiam, WA. Patrick is the 4th son of Jim Quigg, co-founder of what is now known as Quigg Bros., Inc. After graduating from Hoquiam High School, Patrick went to Oregon State University and graduated from the University of Washington. After college Patrick returned to QBI. 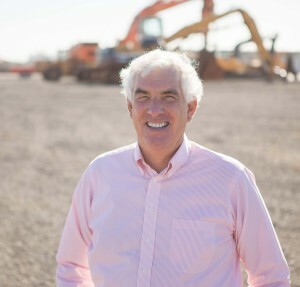 Patrick has been involved in several companies owned by the Quigg family. Patrick is active at St. Mary’s Catholic Church in Aberdeen, WA. Matt is the nephew of Quigg Bros., Inc. founders, Jim and Charlie Quigg. 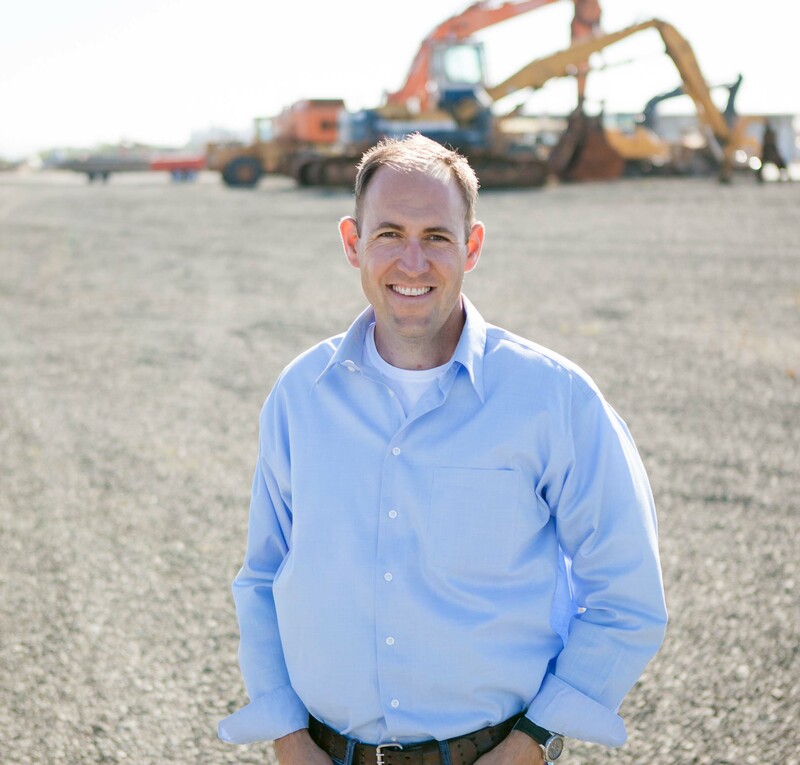 Matt spent many summers working for the family business and after graduating from Forks High School earned a B.A. from Thomas Aquinas College and a B.S. in Building Construction from the University of Washington. After two years of working in the field, Matt currently enjoys a diverse roll as project manager and estimator, allowing him to oversee projects from start to finish. Matt attends St. Michaels Catholic Church in Olympia, WA. A grandson of co-founder Charlie Quigg, Peter’s summers were spent working at the family business with his cousins Charlie and Neil. A fascination with building and a desire to be part of the next generation at Quigg Bros., Inc. led to the pursuit of degrees in Construction Management and Business from Central Washington University. 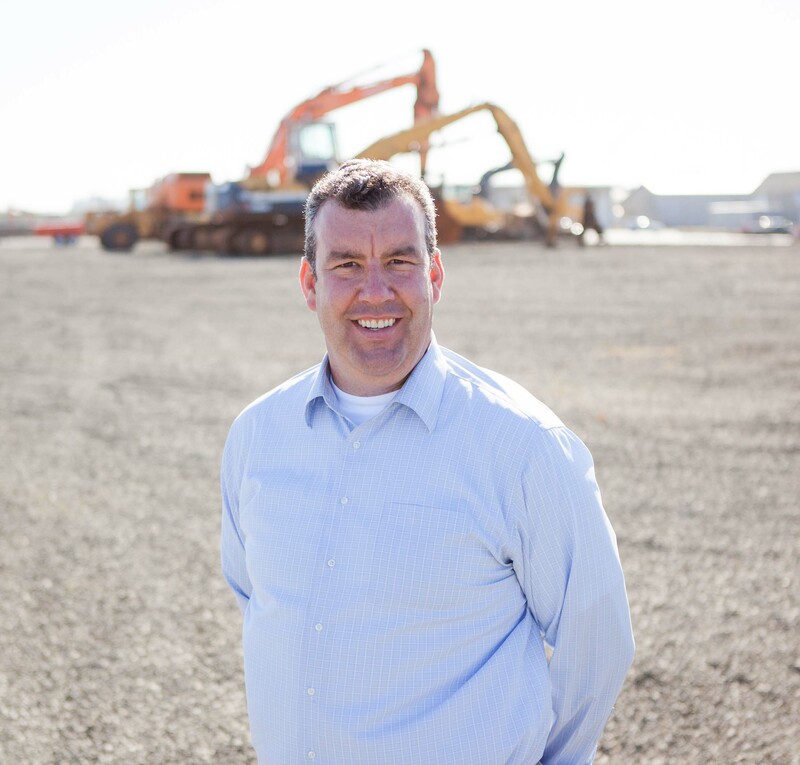 As part of the management team and estimating division, Peter believes in keeping current with new technologies while honoring the traditional values Quigg Bros., Inc. is founded on. 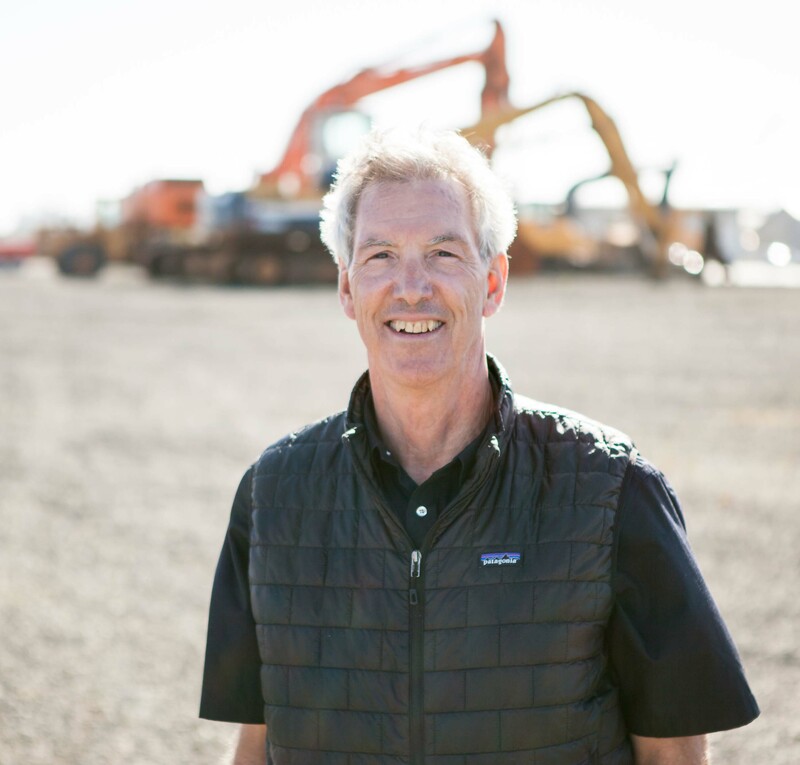 A grandson of co-founder Charlie Quigg and oldest son of now-retired Mike Quigg, Charlie’s interest in construction has been life-long. Like his cousins, many of his summers were spent working at Quigg Bros., Inc. Charlie worked in the banking industry after graduating from Seattle University in 2000. 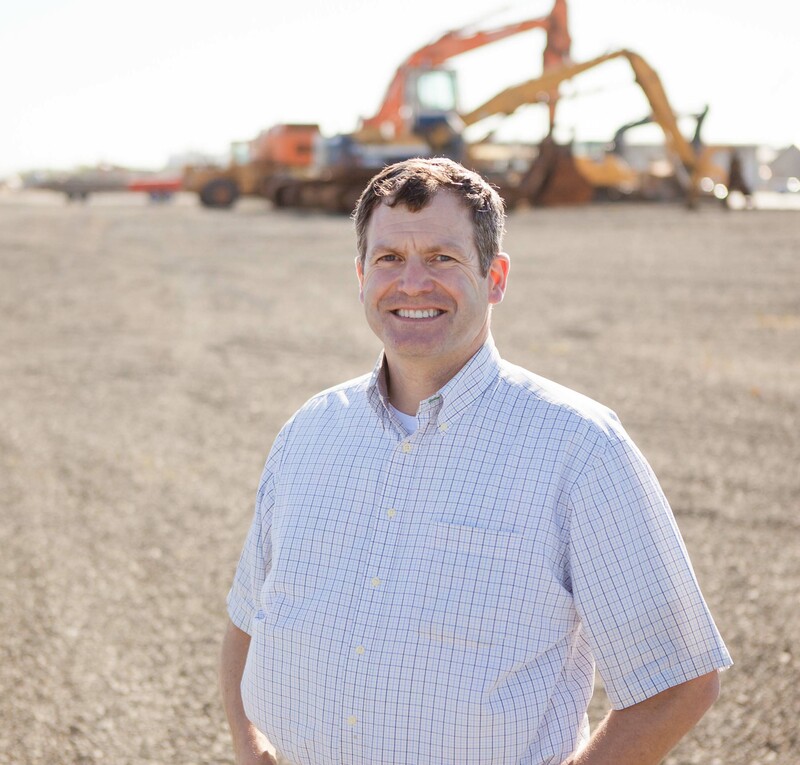 In 2005 he returned to Grays Harbor and the family business where he is involved in many aspects of day to day operations. Charlie is an active member of St. Mary’s Catholic Church in Aberdeen, WA. Neil is the second oldest son of Mike Quigg. Neil joined the family business when he was 15 years old by working after school and during weekends washing trucks and cleaning the shop. Neil graduated from Aberdeen High School. He then received a Construction Management Degree in Seattle. 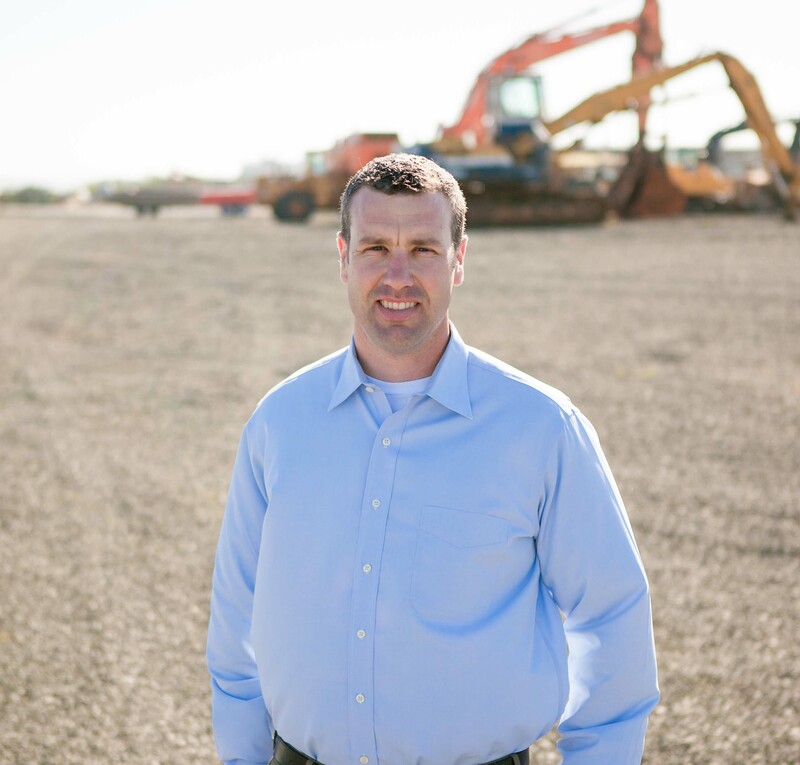 Mid-2004 he returned to QBI full time and currently is involved with the day-to-day operations of Quigg Bros., Inc., with a strong focus in staging and movement of all QBI’s equipment. Neil is a family man and a member of St. Mary’s Catholic Church in Aberdeen, WA.